Serving The Florida Keys For Over 60 Years! Captain Hook’s is a family-owned business with one goal…to help you have the best time in the Florida Keys and to get you to come back to do it all over again & again & again. 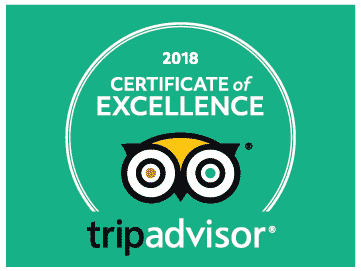 Our ocean adventures will knock your socks off, whether it is scuba diving, snorkeling, fishing, paddle sports or sightseeing…we have everything you need to have a great time. Our marina and dive center in Marathon has been a staple within the community for decades. Over the years, we’ve learned how to best serve our customers to make sure they have an awesome time on every trip. You can learn more about who we are on our About page. If you’re ready to book your next adventure, scroll down to find our list of services. Come to see us…you’ll love it! Check it out! These are Captain Hook’s activities. Just click for more information and book it. Capt. Hook’s Marina & Dive Center sits at Mile Marker 53, and our lower keys operation, Capt. Hook’s Reef Adventures & Strike Zone Charters in Big Pine Key, is located at Mile Marker 29.5. Our business is settled in on one of the most beautiful ecosystems in North America. We cover over 30 miles of the Florida Keys, to include both the ocean and Florida Bay and backcountry waters, which is rare for our type of business. Win A Trip to The Florida Keys! Fill out the form below for a chance to win a FREE trip to the Florida Keys. We’ll also send you all the must-see information and promotions happening in the Keys. 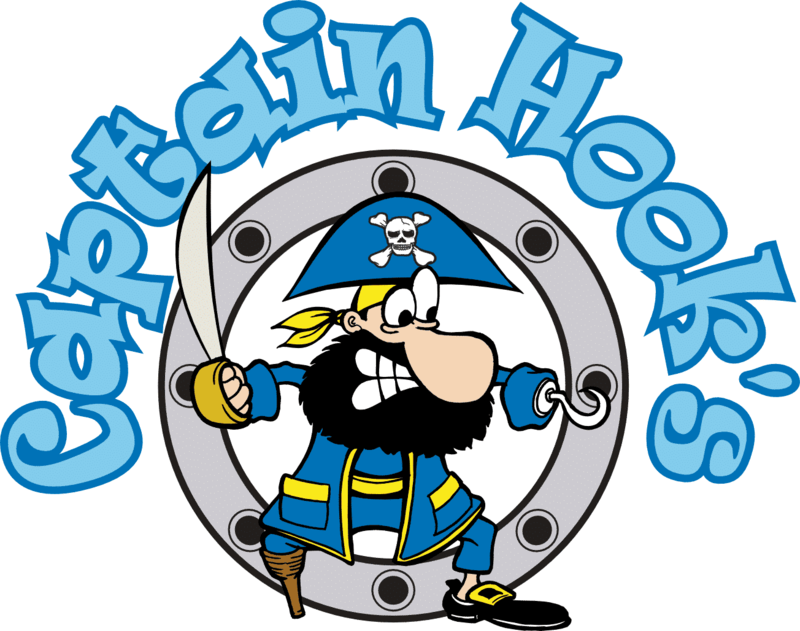 Check out the full overview of activities Captain Hook’s provides! Just click on what you’re interested in for more information and to book your trip.